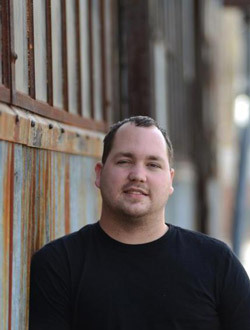 Christian Mayberry is sole proprietor and photographer of www.rockthepits.com. He specializes in Concert photography , but has experience in various aspects of photography ranging from portrait to sport as well as graphic design. Christian’s an avid music lover, attending shows regularly in, St. Louis and springfield ,Illinois usually of the metal, heavy rock and alternative varieties writing and music have been a part of christian's life as long as he can remember.